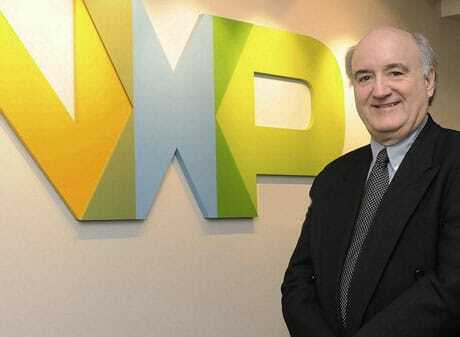 NXP Semiconductors has reported a slowdown in revenue growth for its NFC business in 2013 but says it is optimistic that business will pick up again during the second half of this year. During what was described as an overall “very good year” for the Netherlands-based chip maker, NXP acknowledged a “slow year” for NFC in particular, due mainly to losing out on supplying the NFC chip in the Samsung Galaxy S4. “Last year, obviously with our Q4 results, it’s pretty obvious that it was a slow year for us because we had gone through a period of time where we had done the Galaxy II and III and we were pretty public about losing the Galaxy 4,” CEO Rick Clemmer said during a fourth quarter and full year 2013 earnings call. “I would say we’re very optimistic about growth in the mobile wallet space and the opportunities for that to become a much more significant convenience factor for the consumer as we look out into the second half of this year,” Clemmer continued.